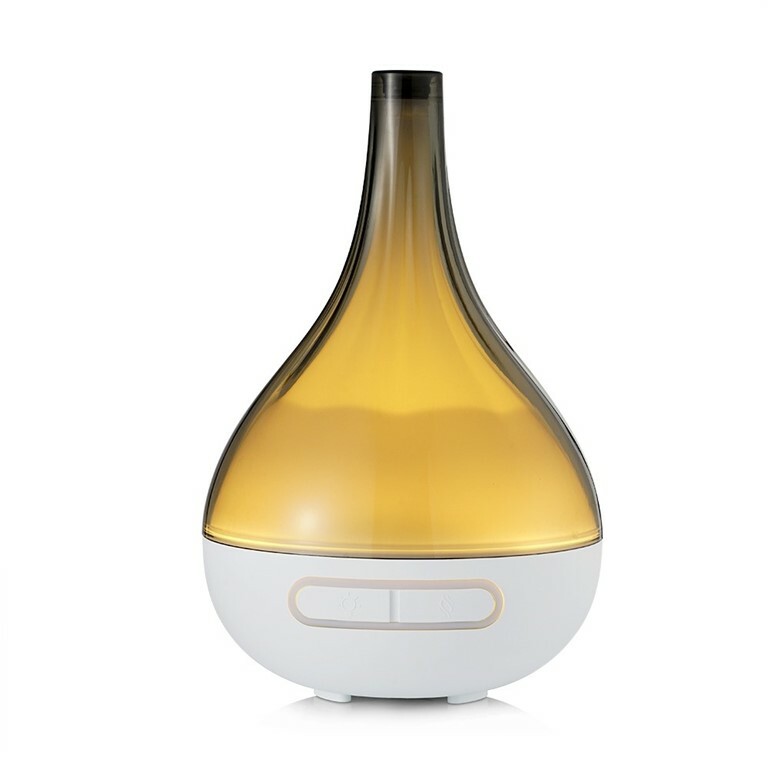 Oregon Scientific HWS0013 Opulent Aroma Diffuser fills the air with lovely fragrances that can uplift spirits, relieve stress, and bury unpleasant smells (like smoking and pet odors). The sleek transparent glass casing displays the beautiful diffusion of water, set to gentle ambient lighting. Quiet ultrasonic diffusion keeps your living space undisturbed and properly humidified.